Should "On Duty" D.U.I. Squad Cop Be Drunk? Should Cop Bring Liquor To MADD Convention? Is 1 Day w/o Pay & Apology Letter Enough? Have you heard a Cop Called Drunk? Was Rowdy, Drunk, On Duty, Cop Fired? Will Deputies Learn From This? What is Scientific Basis for Drug Testing? Do I Get Out of Jail? Stopped for a D.U.I. - Now What? What are Clues of Impairment? Do what after a D.U.I. Arrest? I'm in Jail, Where's My Car? Can I be Forced to Take Blood Test? Can I Get My Own Blood Test? Can I Get My License? When Do Arrestees Get Out Of Jail? Medical Records Used Against Me? Charged with D.U.I. while asleep? What is a Florida hardship driver's license? Who can get a hardship license? Who can not get hardship driver's license? How to get hardship license? How to remove hardship restriction? Federal Opinion on THC D.U.I. Expert Opinion on THC D.U.I. How can I get my driver's license back? DUI Tampa Attorney, Casey Ebsary can guide you through the process. If the suspension of your driver's license is properly challenged and the hearing is won, you get your full driving privilege. Sometimes, a driver can challenge the suspension and get a restricted business license that is good for 42 days while the challenge to the suspension is in progress. However, if you lose the hearing, there will be a hard suspension during which you cannot drive under any circumstances. 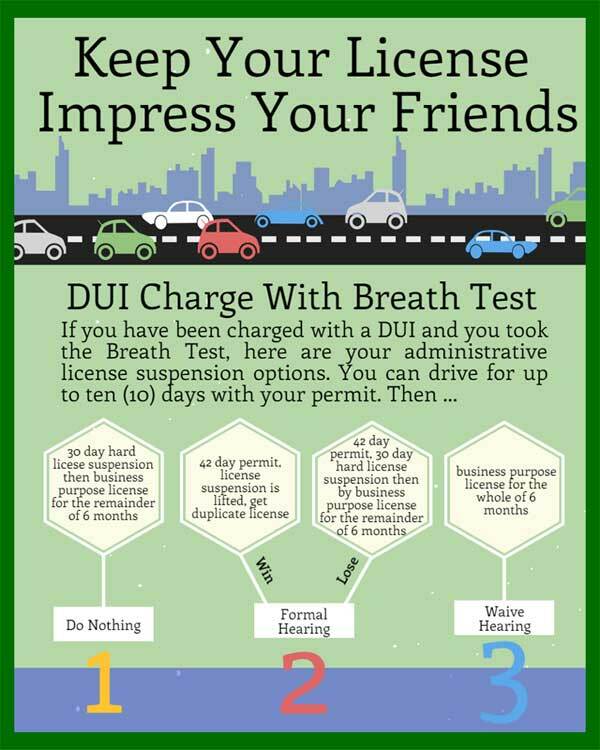 If the driver has no prior DUI charges and is "otherwise eligible", then the driver can waive any challenge of the license suspension and obtain a restricted driver's license that can be used for business purposes only. Review Department of Highway Safety and Motor Vehicles Forms to get back on the road legally. by W.F. ''Casey'' Ebsary, Jr.
Have you been arrested in Tampa? Do you need an attorney? You may be considering a team to defend you from the harsh punishment imposed under Florida's strict driving under the influence laws. 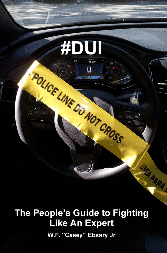 #DUI The People's Guide To Fighting Like An Expert is for you. W.F. ''Casey'' Ebsary Jr has written this book so that people with D.U.I.s can be guided through the whole process. Beginning with the arrest at the roadside, to the county jail, a vehicle being impounded, the posting of bond, and the realization that the driver's license office is going to try to keep you off of the road, your case can be complicated. By reading this book, a free gift from me to you, you will know exactly what to expect increase the odds of keeping you driving and winning your case! Licensed in Florida and Federal Middle District. Before you decide, ask the lawyer to send you free written information about their qualifications and experience.